The Impressions Gallery in Bradford, West Yorkshire, currently presents projects by 13 artists from across the African continent whose work addresses the preconceptions and realities of African identity. “Popular Western views of the continent remain distorted,” journalist and broadcaster Ekow Eshun, who curated the showcase, explains. “Contemporary news reports still portray the continent as a place of chaos, corruption and disease. This exhibition, by contrast, features photographers that seek to address the complexity of what it means, and how it feels, to live in Africa today”. 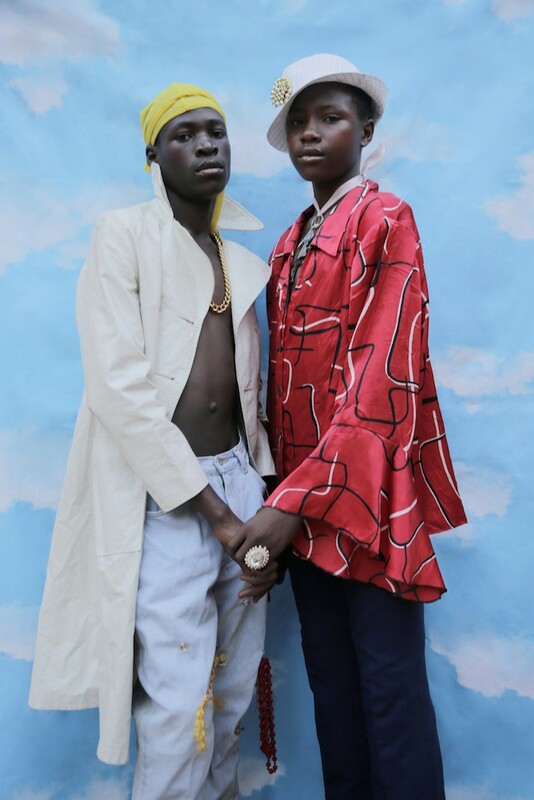 ‘Africa State of Mind’ comprises works by Emmanuelle Andrianjafy, Neil Beloufa, Girma Berta, Eric Gyamfi, Kiluanji Kia Henda, Lebohang Kganye, Namsa Leuba, Michael MacGarry, Sabel Mlangeni, Musa N. Nxumalo, Ruth Ossai, Athi Patra Ruga, and Michael Tsegaye.